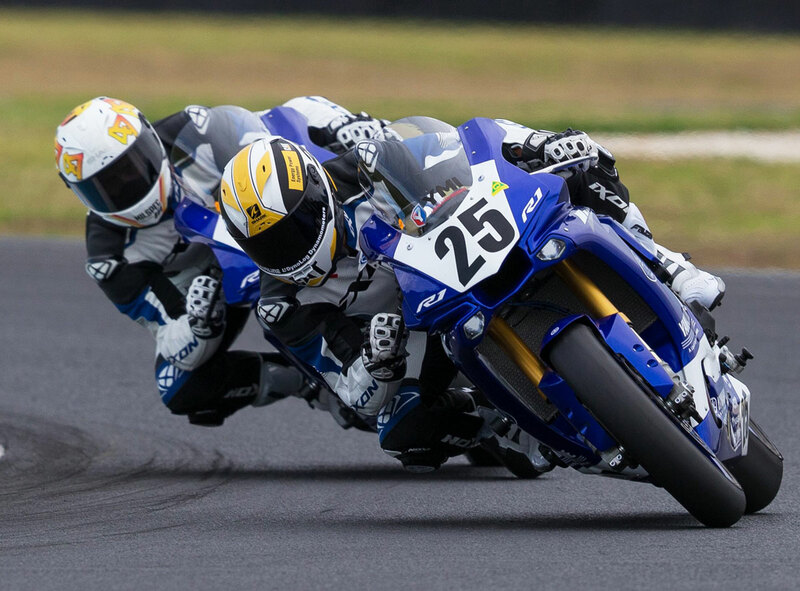 Motorcycling Australia (MA) are thrilled that long-term partner Yamaha Motor Finance (YMF) will continue as the official naming rights partner of the Yamaha Motor Finance Australian Superbike Championship presented by Motul Pirelli (ASBK) for a fourth consecutive year. 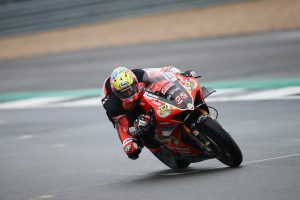 The partnership doesn’t stop there, with Yamaha Motorcycle Insurance (YMI) once again being the naming rights sponsor for the YMI Superbike class and YMF again stepping up to brand the YMF R3 Cup. YMF’s partnership with the ASBK Championship is a massive boost for the season ahead, and shows the Yamaha marque has confidence in the direction ASBK is heading. This collaboration, that incorporates one of the most respected manufacturers in the Australian motorcycle industry, just adds to the most anticipated season to date, with pulsating TV coverage, live streaming, near capacity grids and fierce competition. 2018 will be a huge year in ASBK for Yamaha Australia as its Factory Racing Team has expanded to three riders including; Wayne Maxwell and Daniel Falzon (Yamaha Racing Team, YZF-R1M) in the YMI Superbike Class. Yamaha will also be debuting its brand new YZF-R6 in the hands of Cru Halliday (Yamaha Racing Team, YZF-R6) who will be gunning for the Supersport title on the bike’s debut year! 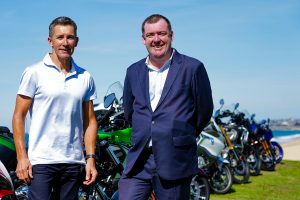 MA CEO, Peter Doyle shared his excitement for YMF and YMI’s commitment adding; “MA is thrilled to welcome back Yamaha Motor Finance to the ASBK for a fourth consecutive year. Both brands have enjoyed a positive and collaborative relationship, that has put the necessary steps in place for ASBK to thrive.